Elegant and delicate! 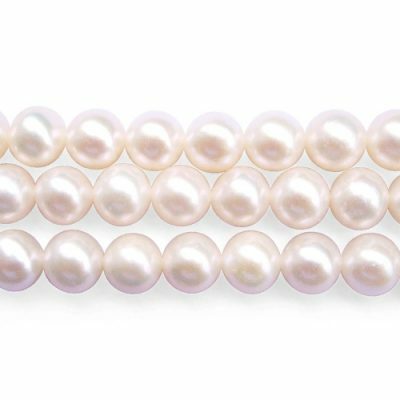 These AA+ quality 4-5mm Round pearls have a good luster, without any surface markings or flaws. They will look great even to the most critical pair of eyes! 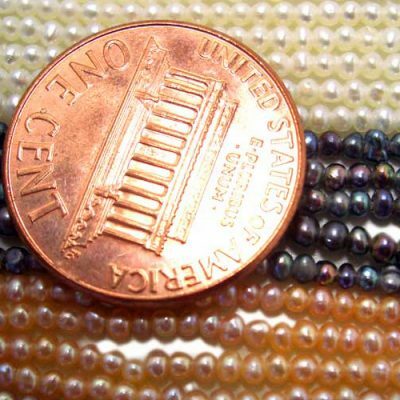 Only grey colored pearls are in stock right now. 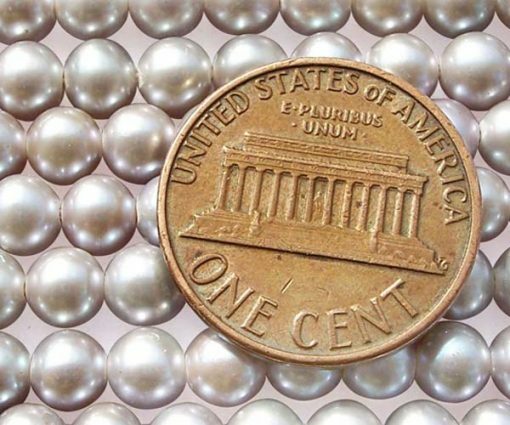 There are approximately 108 pearls on each temporary strand measuring at 15.5in. long. 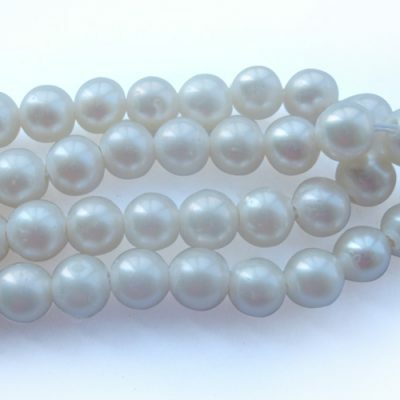 Each strand has an approximate weight of 9.84gram.